This post may contain affiliate links, meaning I may receive a small compensation if you click on one of them. There is absolutely no cost to you for clicking on these links. For more information, please see my privacy and disclosure page. 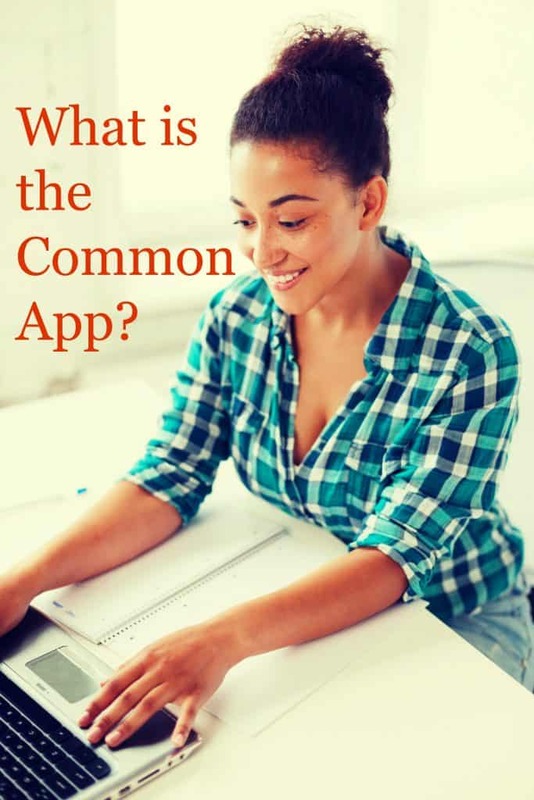 What is the Common App and why do you care? Well, if you’ve got a student applying to college this year, it matters very much. The Common App is a website that hundreds of colleges and universities participate in, providing one place students can go online to file college applications. At last count 702 colleges and universities “house” their applications on the Common App website. The schools are both big and small, private and public, Ivy League and Big 10. The Common App provides an easy way and one-stop-shop option for students applying to college. According to the Common App website, each year one million students log onto the Common App. These students use it to submit some four million college applications. When is the Common App available? The Common App “opens” on August 1 of each year. This, effectively, kicks off the college application season for this year’s high school seniors. Around our house we refer to August 1 as Common App Day. In fact, in the years when our daughters were applying to college, we celebrated it. We woke them on August 1 with the exclamation “Happy Common App Day.” We treated it with the same jubilation as someone who might wake a child on December 25 with “Merry Christmas.” Needless to say our teenage girls were not amused. How do I use the Common App to apply for college? Figuring out exactly how to use the Common App to apply to college can be challenging, especially if this is your first child to apply to college or your first time going online to submit an application. Even tech-savvy people can get caught up on how best to use the site. That’s why on Tuesday, August 1 at 1 p.m. Eastern, I’ll be hosting a 30-minute Facebook Live on my Facebook page to answer your Common App questions. 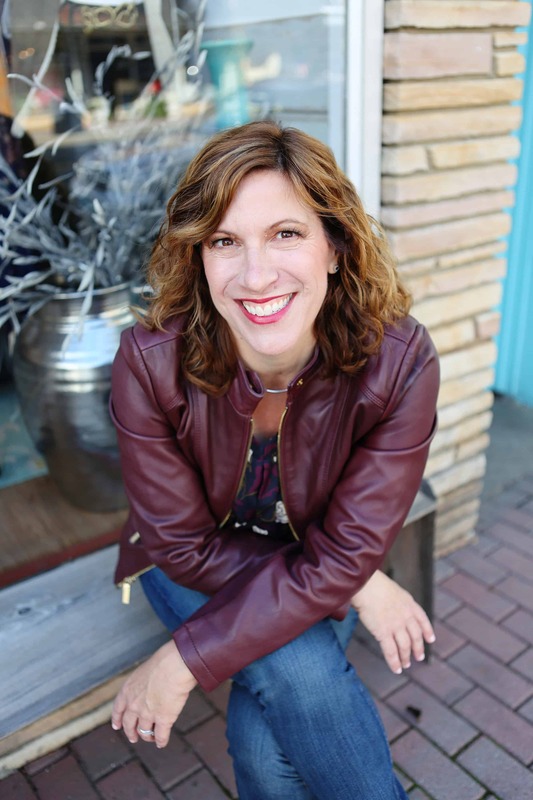 In fact, this will the first in a weekly series of college-related Facebook Live broadcasts that I’ll be doing, leading up to the publication of my newest book The Complete Guide to Paying for College. If you’ve got questions like “What is the Common App?” and “How do I use the Common App,” please post a comment below with your query. In the 30 minutes that I’ll be on Facebook Live, I hope I’ll be able to get to all of your questions. I may even be doing a gift card giveaway to one of the people submitting questions. Tune in to see if you won. If I can’t answer all of the questions, I’ll save them for the next week’s Facebook Live. Also, each Facebook Live is likely to have a theme. Just as the first one will be “What is the Common App,” the next one might be “How do I write a college essay?” or “What do I need to know when taking a campus tour?” The sky’s the limit! My plan is to continue the Tuesday Facebook Live series into September, October (when the FAFSA of Free Application for Federal Student Aid becomes available for the next school year), November (when the first early decision and early action deadlines occur), and so on through the year and into 2018. So mark your calendars to join me over on my Facebook page for Facebook Live every Tuesday at 1 p.m. Eastern. If you can’t join live, the video will live online there forever after. Again, submit your questions by posting a comment here, using the contact form. By the way, if you haven’t already clicked “Like” on that page, do it now. That way you’ll be notified instantaneously whenever I go Live. Looking forward to receiving your questions, and hope to see you over on Facebook. 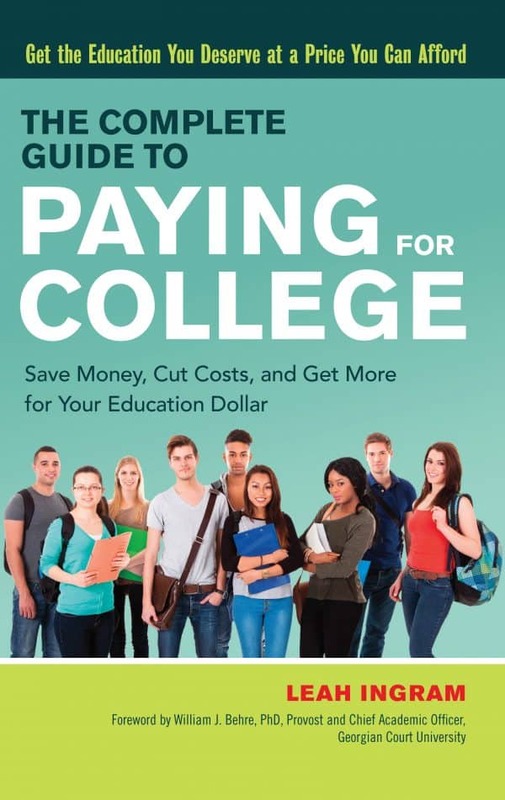 Leah's latest book is The Complete Guide to Paying for College. Geared towards the middle class, it offers surprising ways to pay for college that will resonate with millions of families that never made enough to fully fund a 529 college savings plan yet don't earn enough to pay for college out of pocket. Click on the cover image to order. This blog is a participant in the Amazon Services LLC Associates Program, an affiliate advertising program designed to provide a means for sites to earn advertising fees by advertising and linking to products on Amazon.com.